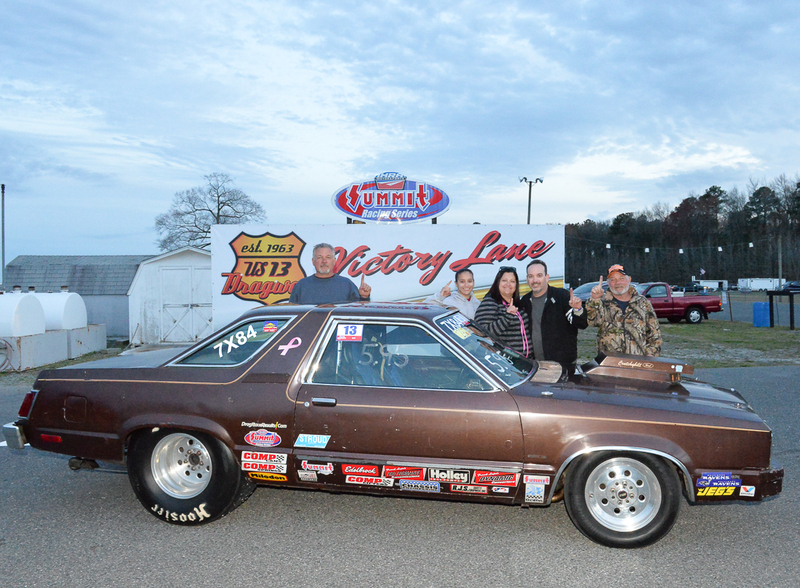 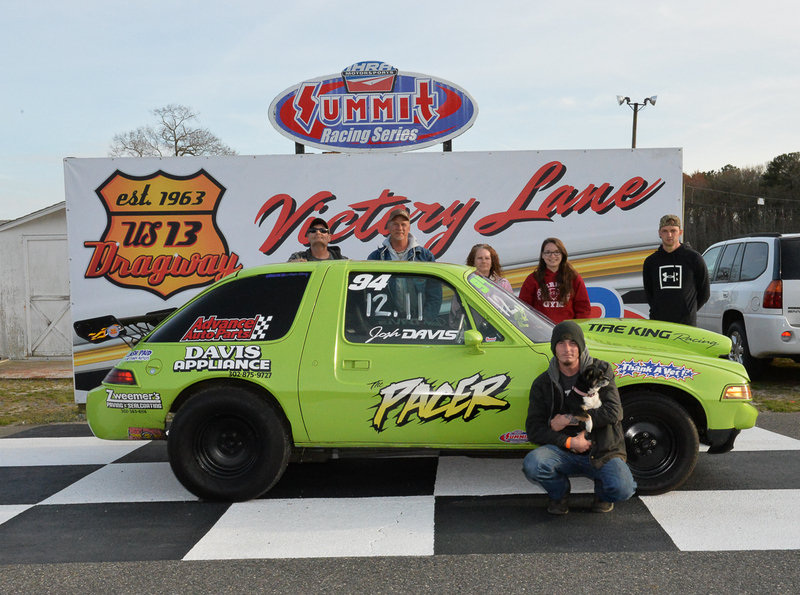 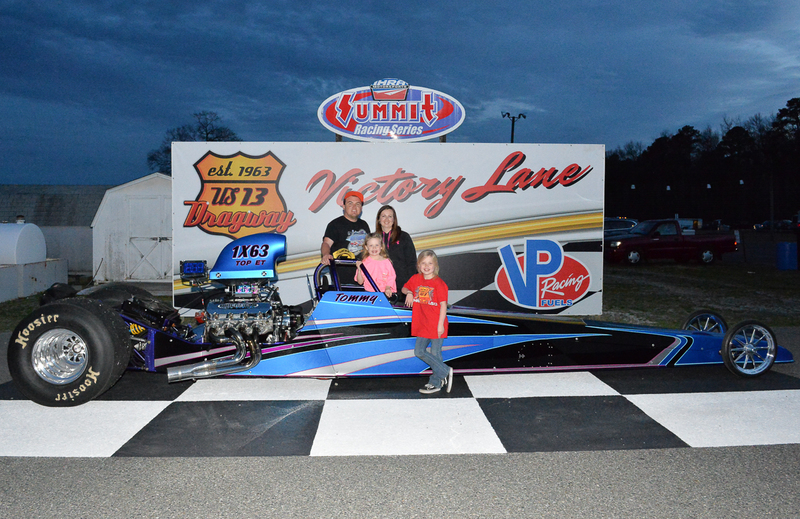 U.S. 13 Dragway kicked off their 2019 season on Sunday, April 7. 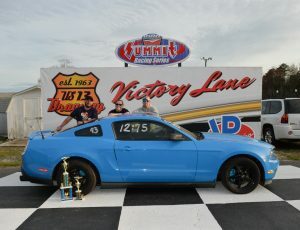 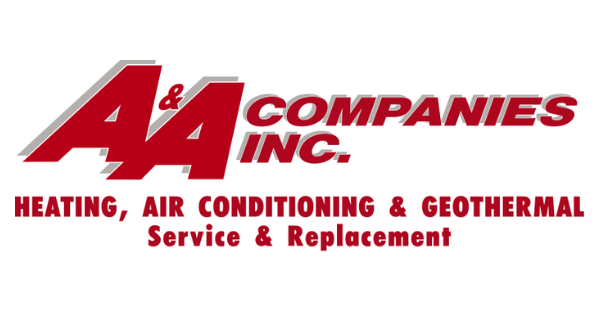 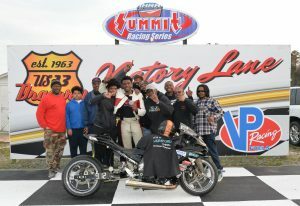 The weather was fantastic for the IHRA Summit Super Series. 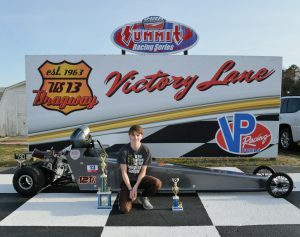 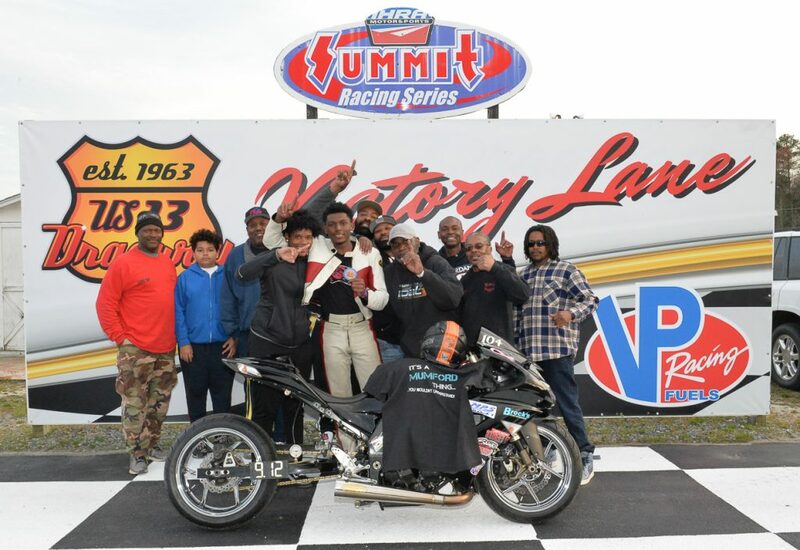 Tommy Ketterman took the win in Top ET, Kevin Yates took the win in Mod ET, Josh Davis took the win in Street, Shane Sales in Hot Rod, Jalen Mumford in OBHF Pro Bike, and Nicholas Bowie takes the win in Jr. Dragster. If you would like to get in on the action for yourself, check out the U.S. 13 Dragway schedule here. 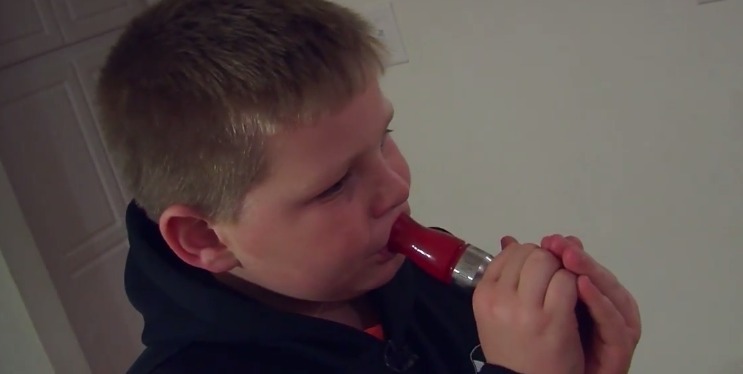 10 Year Old Champion Duck Caller, Finley Jones from Milton, Del. 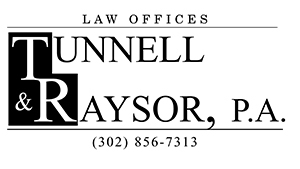 Vote for ‘The Muffin Man’, Ryan Cunningham!